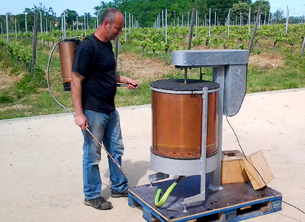 The vineyard is worked in the most traditional way. 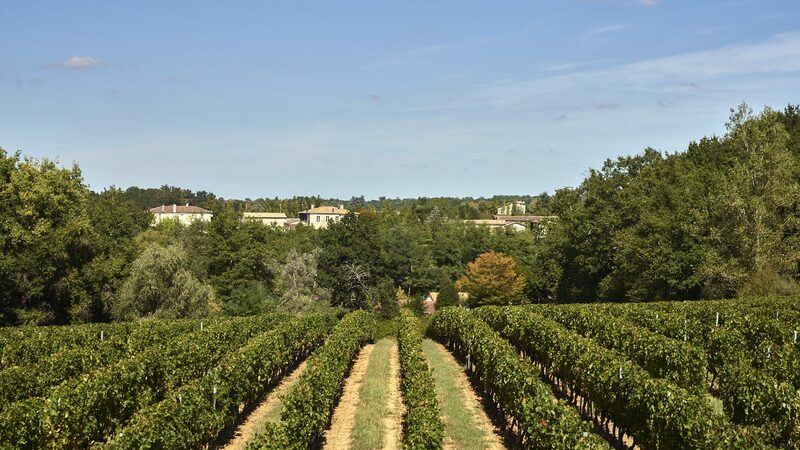 The conversion to organic farming began in 2009 and the Château produced its first certified “organic wine” in 2012. The aim is to produce a quality wine while respecting the vines, the environment and the consumer. 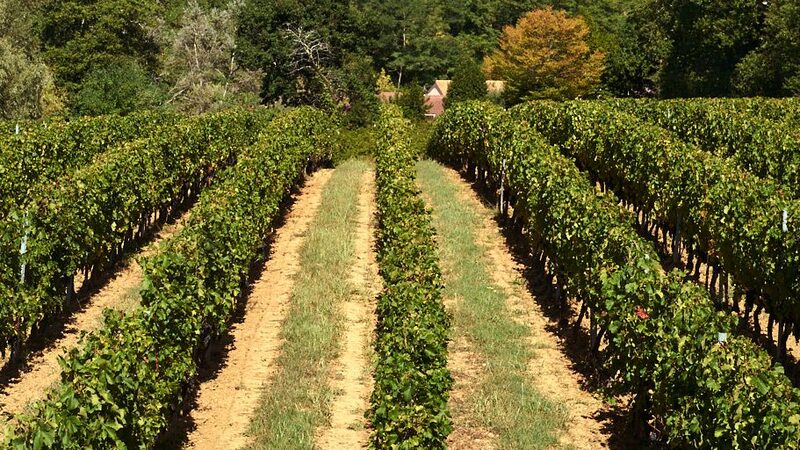 – Striving for very low density of greenery yet with a large foliage surface area, in order to produce grapes with plenty of aeration and sun and an optimal ripeness. – No synthetic products are used. – To protect the vines, only copper-based products are used (dosage is half that authorised in organic farming) and sulphur. As a backup, plant infusions or brews are also used. – Growing green fertilisers such as rye or oats mixed with legumes provides both aeration of the soil and natural fertilizer. 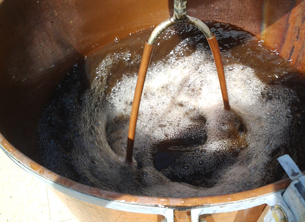 – Additional top dressing in the form of bovine manure composted at the property is sometimes used when necessary. 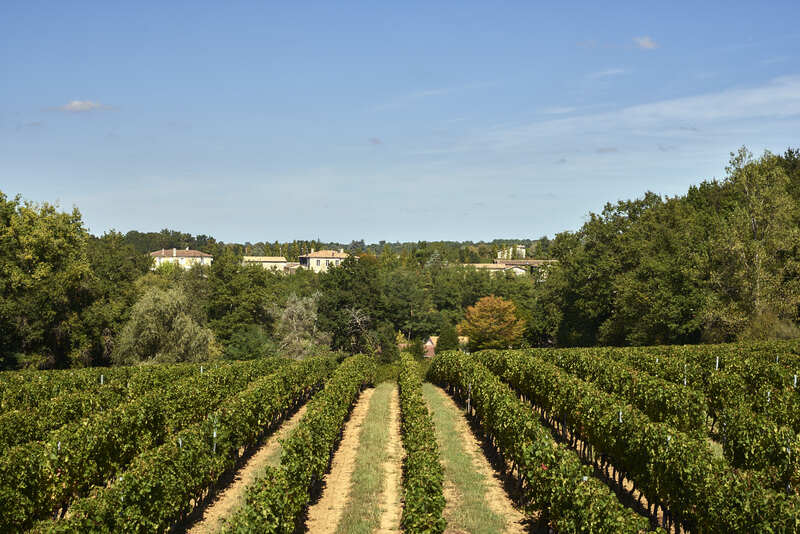 The vines and vinification process at Château Ogier de Gourgue are managed according to the regulations of Organic Farming. Inspections are made each year by Ecocert. 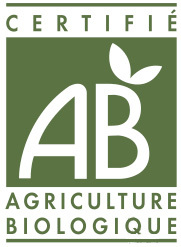 This independent organisation carries out checks and tests to ensure the regulations in respect of organic production have been observed.